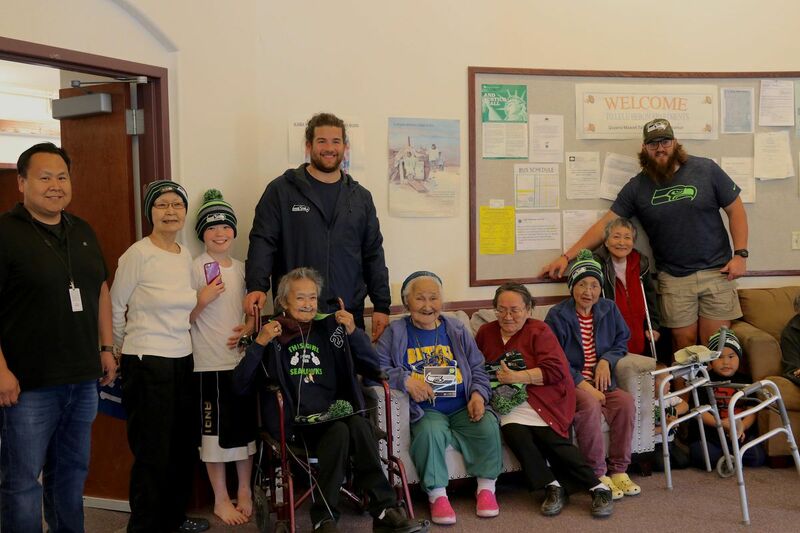 BETHEL — Two Seattle Seahawks toured this town in Western Alaska to promote health and wellness and learn about Yup’ik culture. Offensive linemen Joey Hunt and Jordan Roos were in Bethel for about nine hours Wednesday, stopping at the hospital, a youth center and the Lulu Herron Elders Home, KYUK-AM reported. The Seattle players took a boat to visit families' fish camps outside of town.